Narrow gauge in the South Seas sounds like a railway enthusiast's dream but this book describes real railways which are busy, well maintained and likely to survive. Some 800 kilometres of 2ft-gauge tramways have served the Fiji sugar industry. Hauled by 143 locomotives, trains have carried sugar cane and the products and by-products of the sugar mills, as well as passengers (free of charge) and public freight. 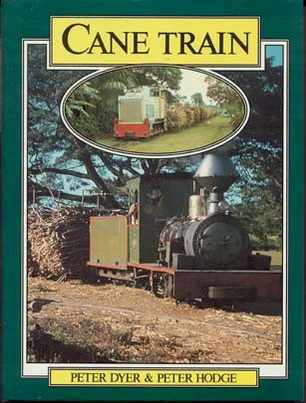 Cane Train expands and updates the account first told by Peter Dyer and Peter Hodge in Balloon Stacks and Sugar Cane. Cane Train has a lot of information, photographs and scale drawings previously unpublished.